The Minnesota State Patrol Troopers Association (MSPTA) is proud to own this 1930 Ford Model A Highway Patrol car. It is a replica of the very cars used by the Highway Patrol in its early years and is available for display at shows or events throughout the state. Contact us here to schedule the car for your event. 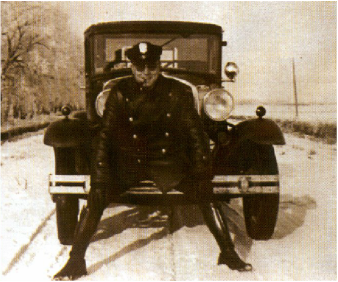 A Highway Patrol officer and his 1930 Model A. 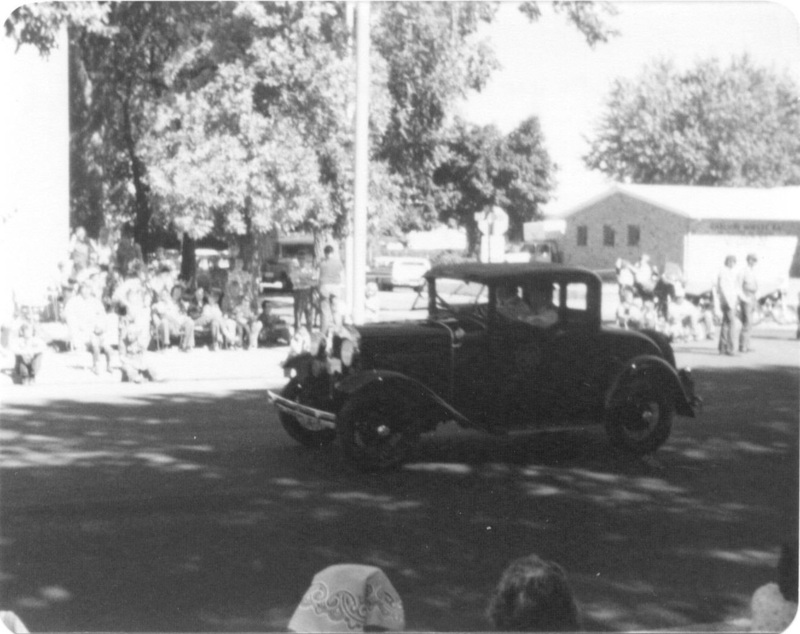 The MSPTA's 1930 Ford Model A is driven in a parade, believed to be in Worthington, MN, c. 1980.